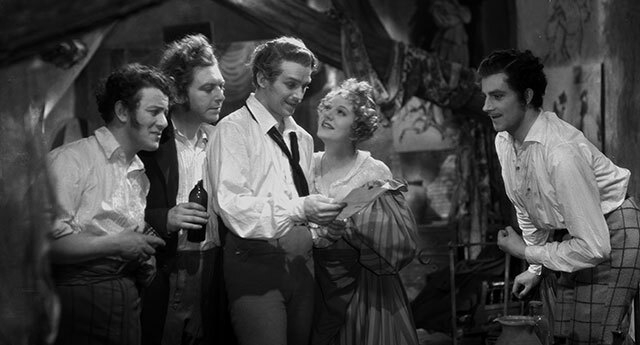 One of Britain's most versatile musical artists and a Broadway veteran by the end of the 1920s, in 1935 Gertrude Lawrence starred opposite Hollywood legend Douglas Fairbanks Jnr. 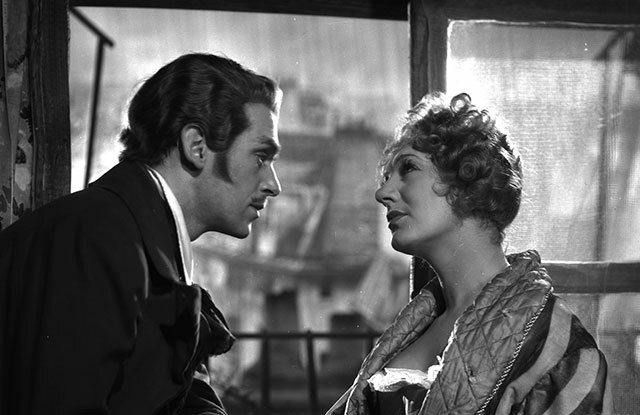 in this film dramatisation of La Bohème, one of Puccini's best-loved operas. 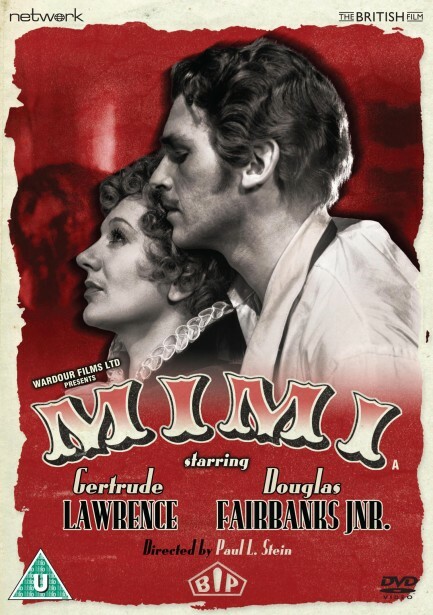 Mimi is featured here in a brand-new transfer from the original film elements, in its as-exhibited theatrical aspect ratio.